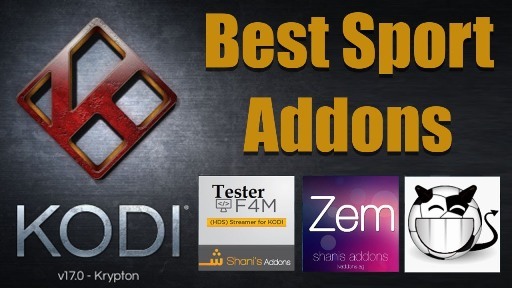 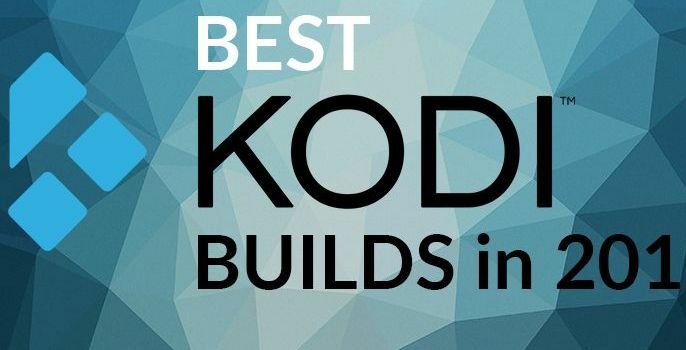 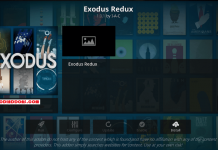 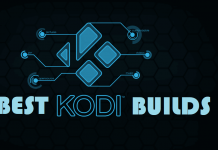 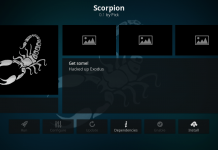 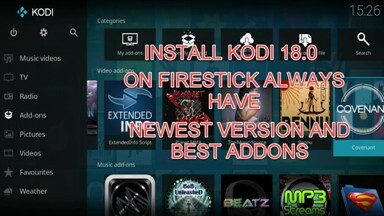 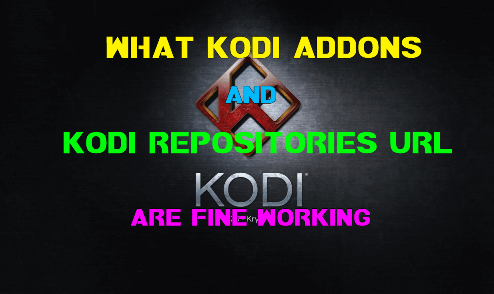 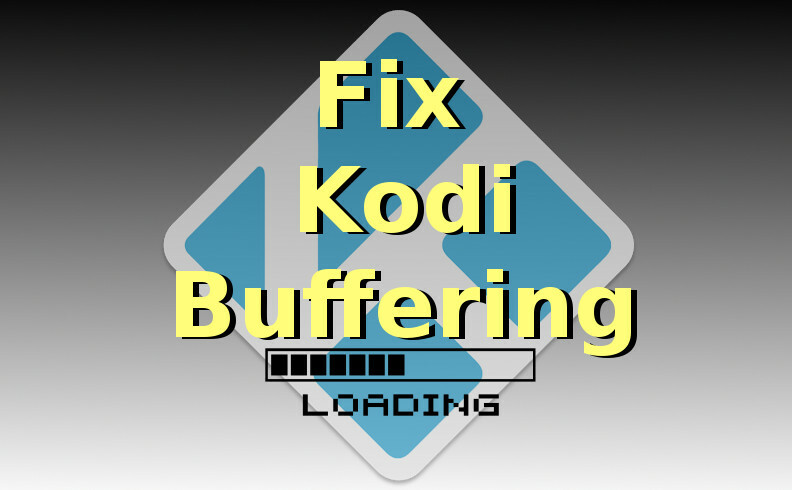 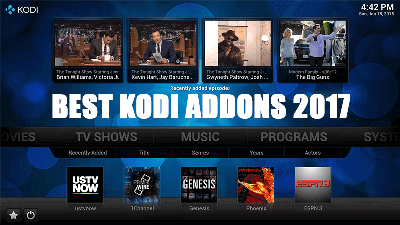 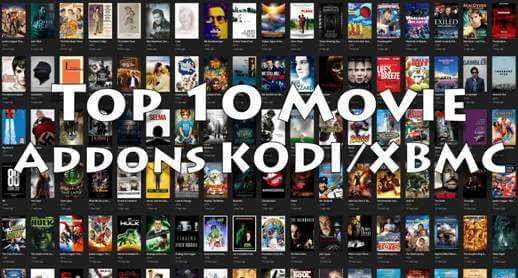 Hey guys, today we are going to talk about Eyasses Kodi addon. 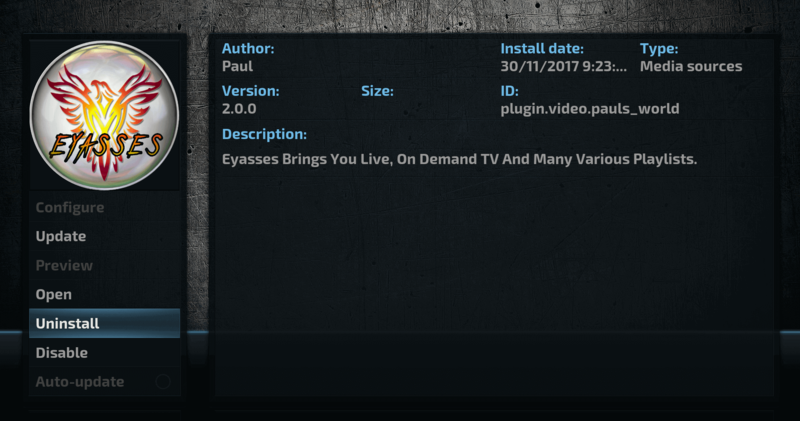 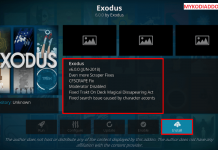 Developed by Paul, Eyasses all in one family addon from AJ Repository offers huge amount of different streams which includes World IPTV, 3D Movies, 4K Movies, Sports, Comedy, Horror movie, Kids Movies , UK Tv, Christmas Films and many more. 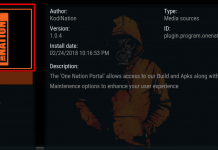 Eyasses is now installed and ready to use.